Doesn't it seem like life just keeps getting busier and busier? With work, kids, playtime, and the overall day to day things in life, staying busy isn't an issue. 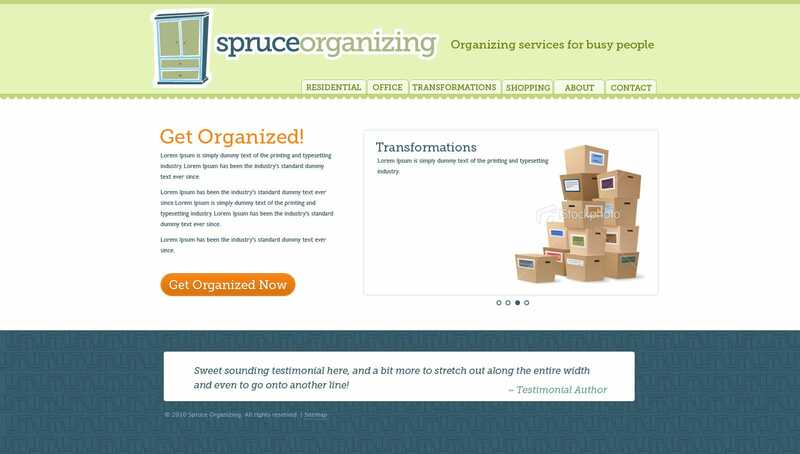 Wouldn't it make sense to try and streamline those portions of life that seem most cluttered? 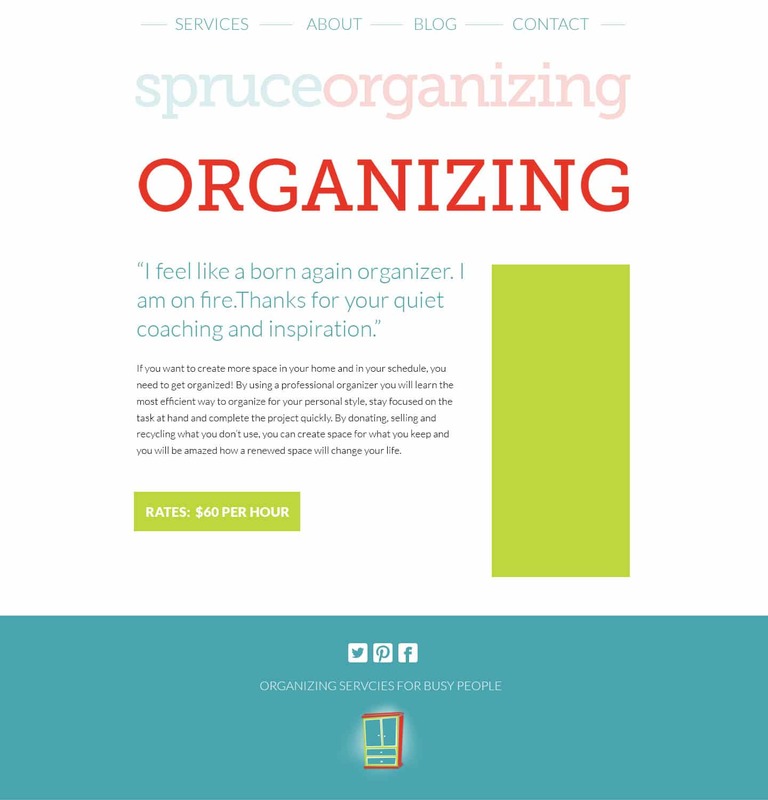 That's where Michelle Powell and Spruce Organizing can be an invaluable resource. Michelle has a knack for transforming cluttered spaces into useable rooms. Or streamlining an office so that every item has a place - letting you get more work done.